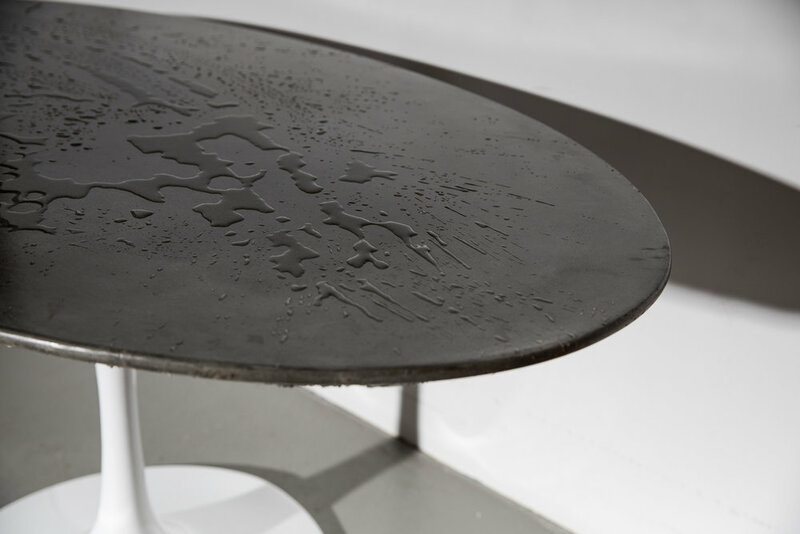 With its oval shape and multi-colored concrete composition, the Harvey Concrete Tulip Table provides a contemporary twist on a classic style. Starting from the tables’ tulip-shaped based to its concrete table surface - modern simplicity and elegance are innate to the Harvey. The table is simple and contemporary, making it fitting for any setting.